Country Living Close to Town! Under Construction 4 Bed/3 Bath w/Tile Roof, 2 Car Tandem Garage & GRANITE Counters! This home features a living room w/fireplace & built-ins for extra storage, dining room, kitchen w/tile back-splash, breakfast bar & nook, stainless appliances, master bed w/walk-in closet w/storage system, his/her sinks, jetted soaker tub & backyard access, spacious inside laundry w/extra storage, fresh exterior paint, spacious backyard w/covered patio & room for RV Parking! 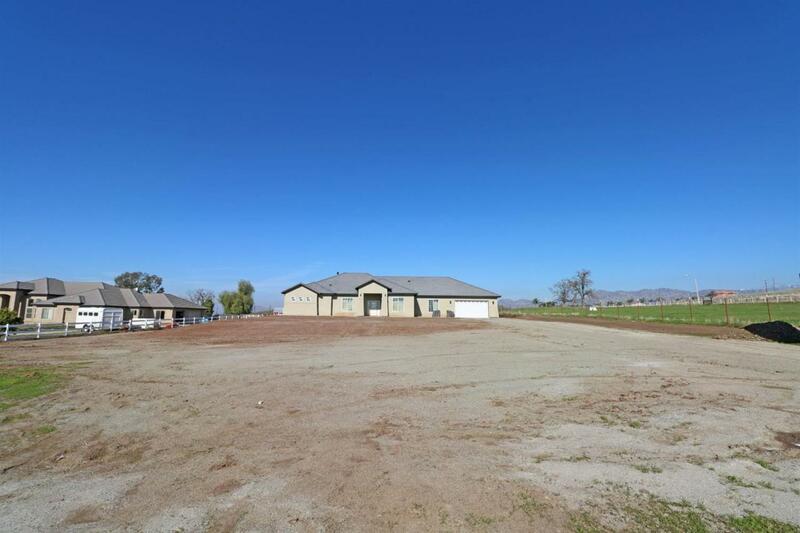 Located on 1.54 Acres near Shopping, Park & Porterville College!